Utilizing my experience in coaching, education, and an eclectic approach to therapy, I conduct athletic performance workshops, career counseling presentations, and share helpful information on sport specific podcasts. In this episode of the Riot Athletics Podcast, I have a wonderful free flowing conversation with host and Crossfit Box owner Derek Fay. We cover the topics of motivation, performance anxiety, diet adherence, and the relationship dynamics between coach and pupil. In November 2017, I had the privilege of returning to Fight Science Gym in Los Angeles to teach an additional hands on collaborative workshop with Coach Ian Harris' MMA Team after my first installment in June 2017. 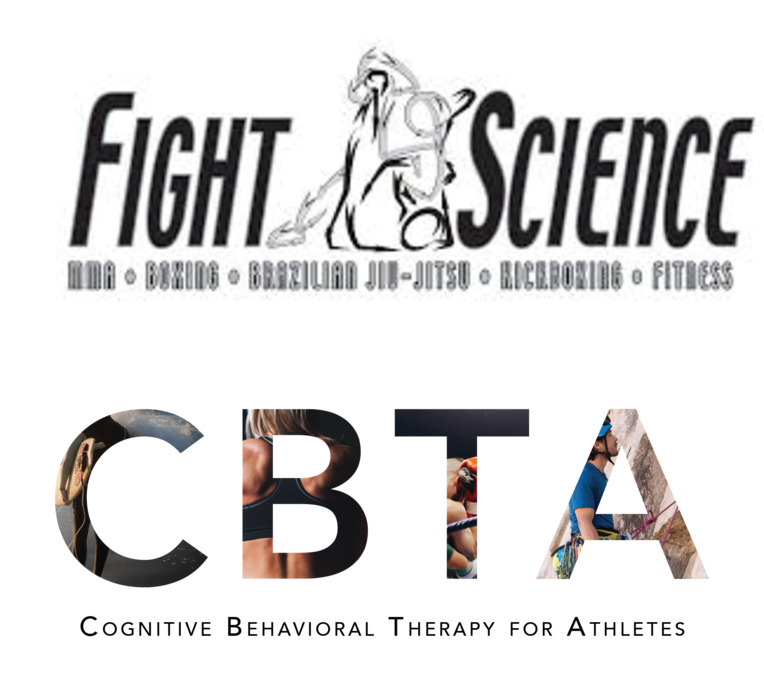 With attendees focused on upcoming UFC and Bellator bouts respectively, we tailored this seminar to cognitive skill building to enhance athletic performance, somatic exercises to promote relaxation in times of extreme stress, mindfulness practices to clarify motivation, and explored how recognizing and restructuring unhelpful habits of mind can cultivate confidence and create desirable results in and out of competition. In July of 2018, I was a guest of host’s Ty Barnett and Ian Harris’ Critical and Thinking Podcast. Over the course of an hour we have a insightful and often humorous conversation covering topics such as how we cope with fear and anxiety, political stratification, social adaptability, and new fatherhood. I was recently invited by PsychCentral's columnist Rachel Fintzy to pen an article on the issues that many current, injured, and former athletes cope with regarding their relationship with sport and the loss of identity that can occur when an athletic career comes to an end. During Dalzell Lance's Annual Career Day, I was invited to speak with students, teachers and administrators regarding careers in mental health. We discussed tips for expanding perspectives on "life's next step", and I shared my own journey through, athletics, coaching, education, and counseling to illustrate the concept of career change and foster a sense curiosity and exploration. On February 27, 2018 my colleague Rachel Fintzy and I presented a 90 minute workshop on "Reducing Social Anxiety" to the Santa Monica Library's Fairview Branch community. Attendees learned how Anxiety effects the mind and body, our innate "wiring for connection", the physiological relaxation techniques necessary for cognitive change, and acquired simple and easy to apply skills they could use in their day to day interactions. On October 6, 2018 in collaboration with HELIYO Athlete Lab, we presented a workshop on athlete sustainability and motivation at the elite competition gym Divergent Crossfit in South Pasadena, CA. Working on nervous system regulation techniques utilizing a blend of physical therapy and cognitive behavioral therapy, participants not only learned about their own motivation for training, but how to respond to setbacks, performance anxiety and a sustainable approach their athletic pursuits.